Synthetic marijuana, also commonly referred to as Spice or K2, often resembles dried herbs or sand and is sprayed with potent chemicals meant to mimic the effects of THC in marijuana. Although the product is often seen as a safe and legal alternative to marijuana, hundreds have reportedly been hospitalized after using Spice or K2 and suffering serious side effects. While the product has been banned in certain states, synthetic marijuana producers continually alter the formulas of their products to side-step the law. 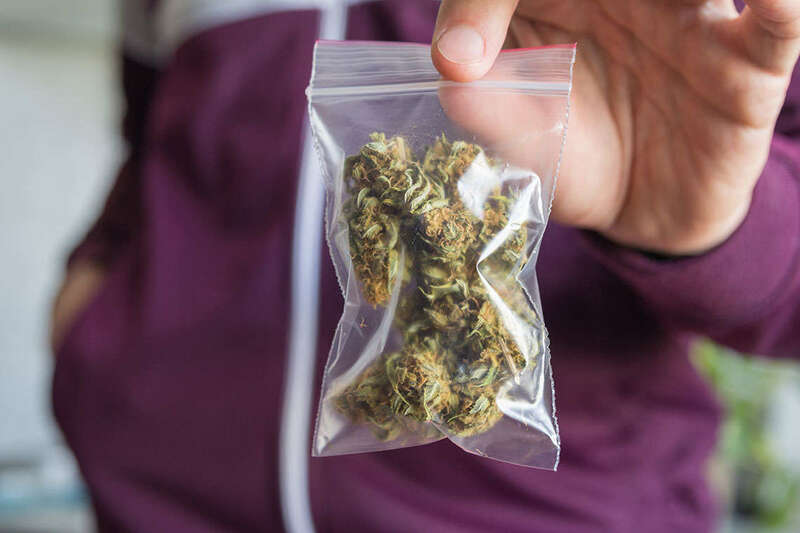 As a result, users may be at risk of purchasing extremely potent or bad batches of synthetic marijuana, which may cause life-threatening side effects and injuries. Common side effects reported by synthetic marijuana users include severe depression, irritability and aggressiveness. Despite these dangerous side effects, synthetic marijuana has been loosely regulated and is still legal for open sale in certain states. It is easily available for purchase in various head shops, gas stations and convenience stores across the country. In 2012, parents of 16-year-old Chase Burnett, who smoked synthetic marijuana and later drowned in a hot tub, filed a wrongful death lawsuit against the man who allegedly distributed the substance to a local convenience store in Georgia. In the lawsuit, the plaintiffs claimed that the distributor, 25-year-old Peyton Palaio, created and distributed synthetic marijuana labeled as “Mojo Diamond Extreme 100X Potpourri” – a common marketing technique that producers reportedly use to prevent liability if users ingest the products. At the time of the sale, state legislators had banned certain types of synthetic marijuana, but the plaintiffs claimed that Palaio purposely mislabeled the substance to avoid complying with these bans. The following year, the parents filed another lawsuit against the gas station and convenience store where their son purchased the synthetic marijuana. In the suit, the plaintiffs claimed that the store manager was aware of the dangers of synthetic marijuana, but continued to sell these substances to minors. Furthermore, the convenience store allegedly waited until three months after the teen’s death to remove the synthetic marijuana from its shelves. A similar suit was filed by the parents of 19-year-old Nicholas Colbert, who was found dead in his home after smoking synthetic marijuana. In the suit, filed against the convenience store where Colbert purchased the synthetic marijuana, the plaintiffs alleged that the store knew or should have known that Colorado legislators banned the sales of these substances months earlier; however, the lawsuit claimed that the store ignored these bans and continued selling the substances illegally.